The majority of Americans are disgusted by the National Anthem protests. Attendance and TV ratings are down across the board as players disrespect the flag. But the Jacksonville Jaguars’ protest was particularly anti-American, and now the organization is apologizing for it. Many have wondered how the NFL might make amends with fans and veterans, for the weekly disrespect that players have shown by kneeling for the national anthem. 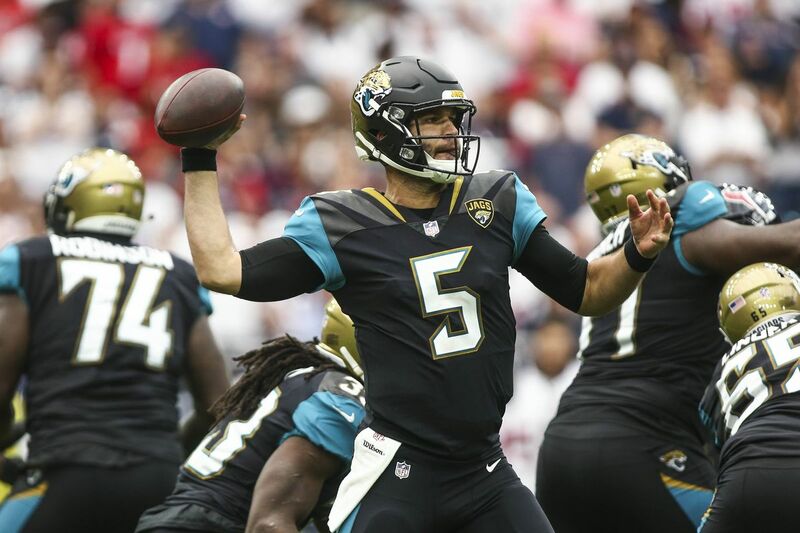 Well, what the Jacksonville Jaguars did earlier this month would be a good start. Jacksonville Jaguars President Mark Lamping sent a letter of apology to Bill Spann, Jacksonville’s city director of military affairs, as well as several local military members. In the letter, dated October 6th, Lamping apologized for the large number of Jaguars who knelt during the anthem in London on September 24th. It bears repeating that we were remiss in not fully comprehending the effect of the national anthem demonstration occurring on foreign soil has had on the men and women who have or continue to serve our country. Similarly, we today can better appreciate how standing for God Save The Queen may have been viewed negatively by our armed forces here in Jacksonville and beyond. As covered during our conversation on Thursday, this was an oversight and certainly not intended to send a message that would disparage you, our flag or our nation. The notion never entered the minds of our players or anyone affiliated with the Jacksonville Jaguars, but today we can understand how the events in London on September 24 could have been viewed or misinterpreted. We owe you an apology and hope you will accept it. Jaguars Owner Shad Khan, who has referred to President Trump as the “Great Divider,” was in New York on Tuesday to meet representatives from the rest of the league, and the players. About how the NFL should handle player conduct during the anthem going forward. The four-hour meeting did not produce a resolution, though the two sides have agreed to meet again. Kneeling for the American national anthem, then standing for another country’s anthem, is viscerally egregious. Sadly, the players have been brainwashed to believe that disrespecting the freest country in the world is somehow patriotic. While the Jaguars had the good sense to apologize for the shameful act, the damage has already been done.